Also known as a Class 12 or Class 13 Permit with our state-approved online training. 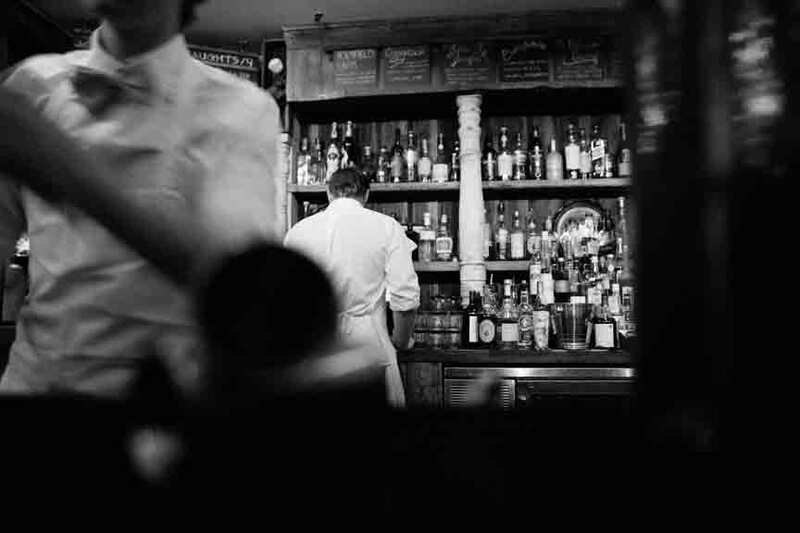 Washington Mandatory Alcohol Seller/Server Training (MAST) is ideal for all employees and employers involved in the dispensing, selling or serving of alcohol in the state of Washington. If you are a returning student click on the "Log Into Your Account" link on the top of the page; if you are a new student click on the Register For the MAST Permit button below. Washington State Liquor and Cannabis Board Approved. WSLCB has certified the MAST course based on the Washington Administrative Code 314-17 and any other information on this website that is not part of the MAST course may not have been certified by the WSLCB. Washington State Liquor and Cannabis Board approved for the online MAST Permit course since 2012. Secure your payment with your debit/credit card. We use Stripe for all of our secure credit card transactions. Proof of Completion to print to show your employer that you have completed the online course. A+ Server Education is dedicated to helping train servers, managers and owners proper techniques to serve alcohol. Being in the business for over 18 years we understand the liability and risks you take when you serve alcohol. Not only does irresponsible alcohol service cause a substantial financial burden but the personal and mental effects that can happen to someone who over-serves a customer can be catastrophic. We feel we have to educate the community about the effects of alcohol and the impact it can cause if improperly used. We also believe that this can be done in a fun and effective manner. By involving visual and simulation modules, the class is very entertaining and informative even for the experienced server. Click the MAST Permit Checker button below to see if your permit is still vailid. Study at your own pace, quick and easy course units. Save time and gas; course is available 24/7. Take it on your own time. Permits are issued based off of your age. If you are over 21, you will receive the Class 12 permit. If you are 18-20, you will receive the Class 13 Permit. We offer free upgrades for anyone that takes our course and gets the Class 13 Permit. More information about this in our online course. Server education intends to help servers develop the knowledge and skills that support responsible alcohol service. Washington State regulation requires that the MAST course must take 3 hours and cover the following topics: The effects of alcohol on the body and behavior, including the interaction of alcohol with other drugs. 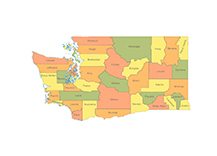 Washington's alcohol sale and service laws, including drunk driving laws. Intervention techniques for dealing with intoxicated and underage customers. Responsible marketing and management procedures. At the end of each class, students take a multiple-choice test. Students need a score of 80% to pass. More than 99% of students pass the test the first time they complete it. Students who fail may retake the test as many times until they pass the test. The test is designed to reinforce the learning process. It is not used to exclude students from the alcohol industry. We will cover the differences between the Class 12 and Class 13 permits. Also, talk about what to do if you lose the permit or if your name changes. We will cover what to look for when checking ID. 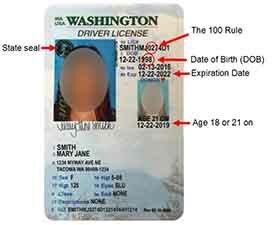 How to spot a fake ID and how to verify if the person handing you the ID is that person. We will cover what to do if the Liquor Cannabis Board or Police officer comes into your establishment.